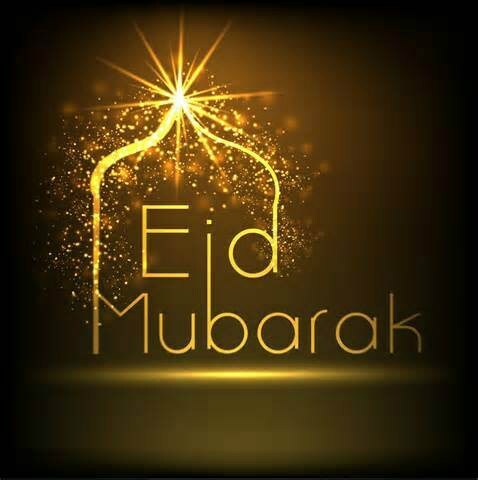 Best 20 Eid SMS Eid-ul-Adha 2018. Eid-ul-Adha is a special day for all Muslim for happiness and blessings. All we need is to say Happy Eid Mubarak to all our friends and relatives. Best 20 Eid SMS Eid ul Azha 2018 are sharing my site. 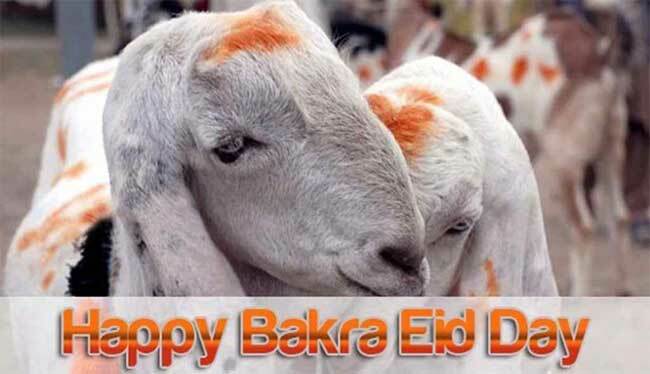 As the Eid ul Azha has almost arrived the concept of sending the Bakra Eid SMS, jokes. 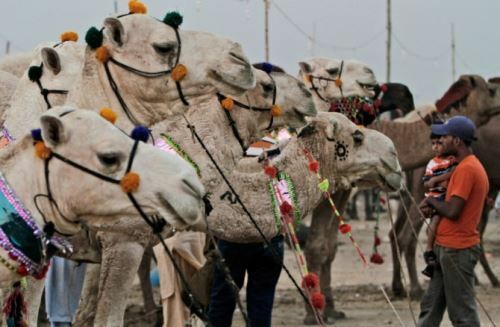 Eid-ul-Adha Shayari and funny comments SMS are being arisen the minds of people. Here I have collected some beautiful Bangla EID SMS for you. Enjoy Eid Ul Adha with joy & happiness and send lovely Eid SMS, greetings and quotes to your friends, family and loved ones. Best 20 Eid SMS Eid-ul-Adha 2018. Eid er hawa laguk prane.. Mon vore jak notun gane.. Ghum ghum chokh e shopnil chawa Eid e hok sob kichu pawa.. Elo eid 2mar dare boron kore new tare..
Shuvo rat, shuvo din. Monday eid er din. Enjoy korbo simahin. Eid pabona protidin. Tomar dawat roilo eid er din. Let me decorate each of the Rays, with Wishes of Success, prosperous and Happiness, 4 u and 4 ur Family. Happy Eid Mubarak. Rekhecho ki chader khobor, Kal naki Eid-Ul-Fitr, Sajbe tumi, Sajbe sobay, Sajbe tomar bari, Dorja tuku khola rekho, Ami o ashte pari. Eid Mubarak!!! Ekta khusir golpo, Ekta khusir raat, Ekta khusir shwopno, Ekta khusir vor, Ekta khusir shojo, Ekta khusir Eid, Shudhu tomar jonno. 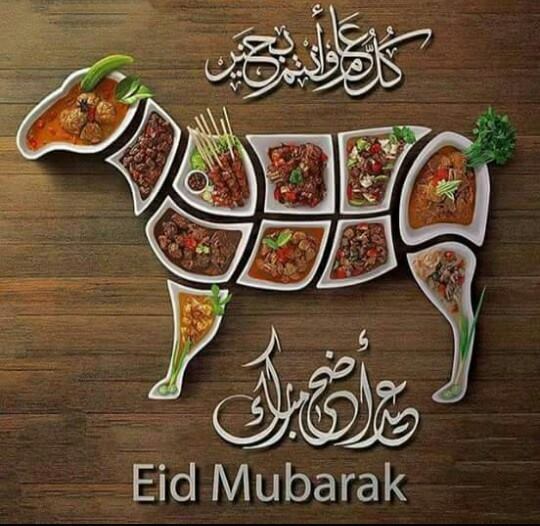 Eid Muabarak. Baka cader hasite Dawat dilam asite Asbe kintu barite Boste debo pirite khete debo plate e aste jodi nai paro EID MUBARK grohon koro..
Megla akash Megla din Eider baki 1din. . . . . . . Asbe sobar khusir din Kapor chupor kine nin Gorib dukhir khobor nin Dawaath roilo eider din. Akash mati k bolche Surjo prithibi k bolche Chad tara k bolche R ami tomake bolchi “Eid Mubarak”. 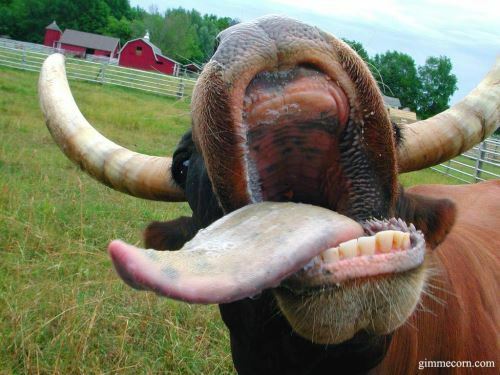 Eid niye asuk anondo ar Sukhe, Muche jaak sob bisonnotaa ar dukh. Hariye jaak Rridoy aaj hashir bindabone, Sajiye debo 2may bondhu Eid’er Gorur moton koree..”Eid Mubarak. Best 20 Eid SMS Eid-ul-Adha 2018.